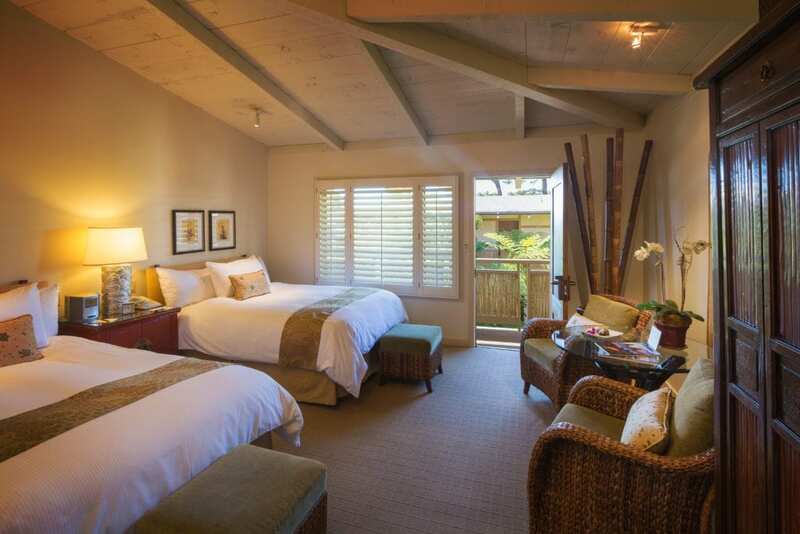 Tradewinds Carmel has been called a secret gem in downtown Carmel, featured in Architectural Digest under “Glamorous Hotels” and voted one of the top inns by Coastal Living Magazine. The inn surrounds a beautiful courtyard with a stream, firepit and Meditation Garden. 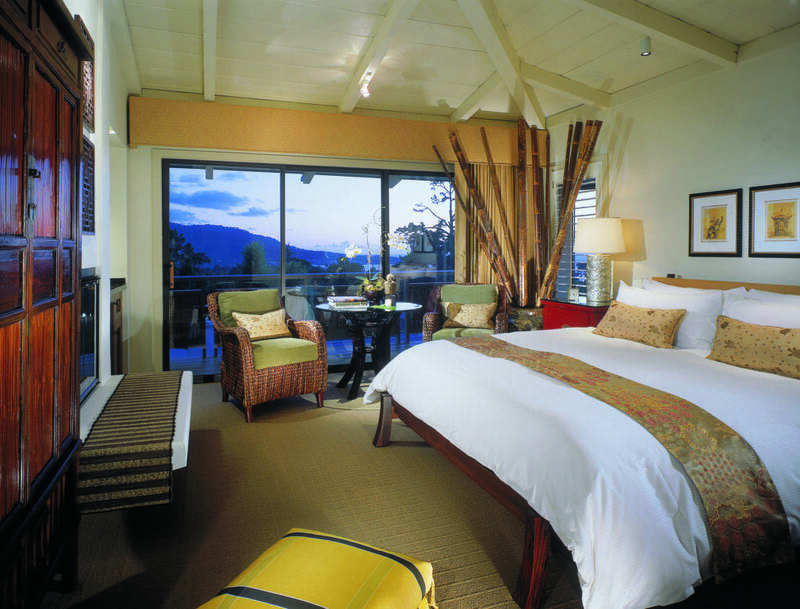 Rooms feature fine linens, kimono robes, signature organic bath products, as well as some fireplaces, balconies and ocean views.